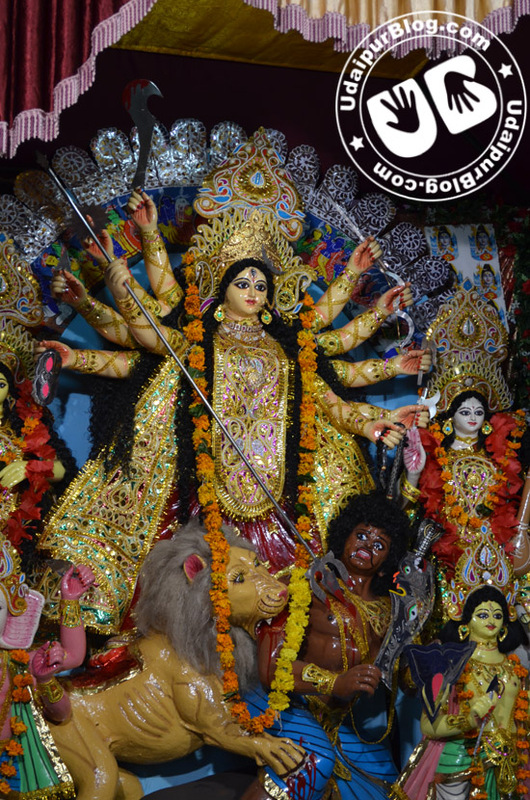 Heartiest Greetings on the occasion of Navratri! 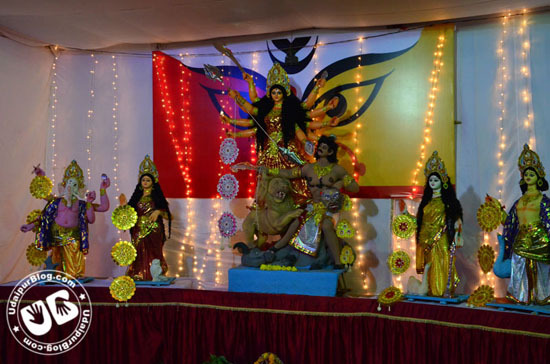 Today is the 6th day of the Navratri, and as many of you all might know, the Bengali community begin their celebration of the year long awaited festival, Durga Pooja from today. 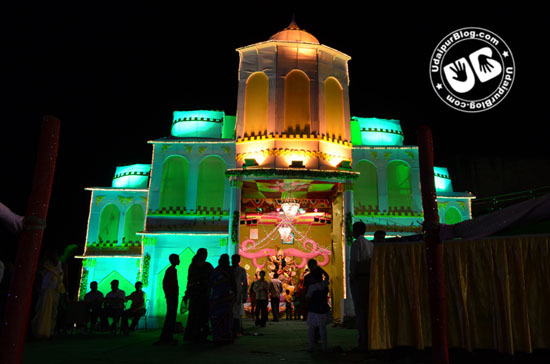 In Udaipur, this occasion is being celebrated from more than 5 decades by the people from Bengali community who are proud residents of this wonderful City of Lakes. 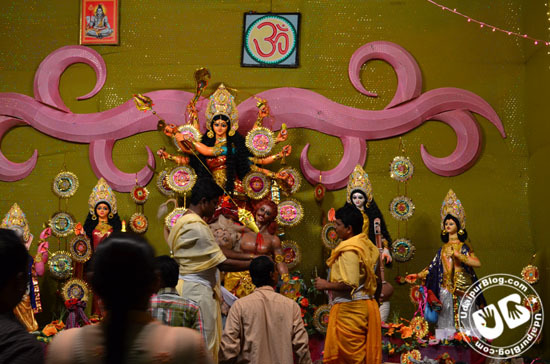 I, being a Bengali, remain too excited for the arrival of the season throughout the year. 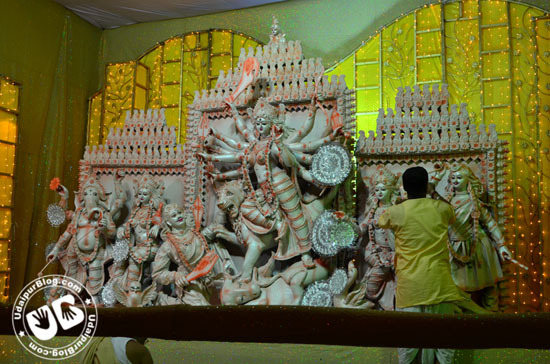 And now when the season has arrived, the adrenaline rush is to the extreme, and so is the enthusiasm and happiness of all the Bengalis. 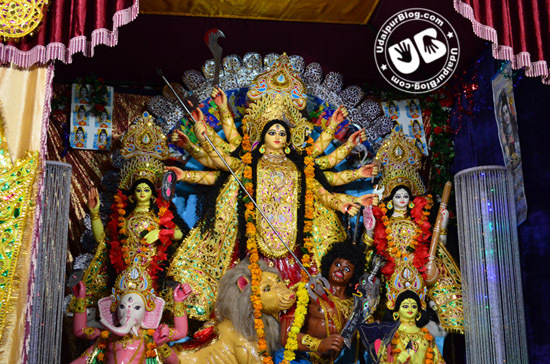 The celebration will continue till the 9th day of Navratri, followed by Visarjan on the day of Dusshera, or Vijaya Dashmi. 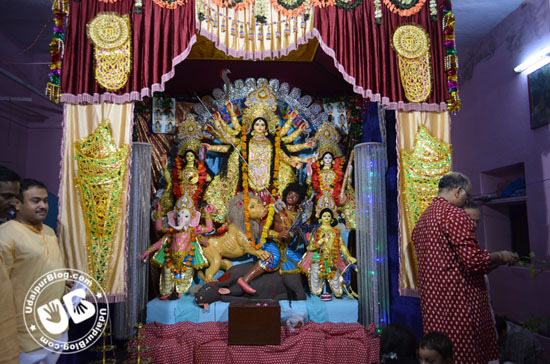 For the first day, I bring you few clicks from the prime locations of celebration of Durga Pooja in Udaipur by the Bengali community. 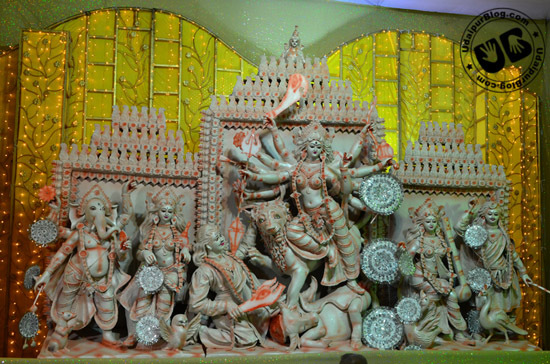 Every idol carved magnificently, every decoration was just spectacular. 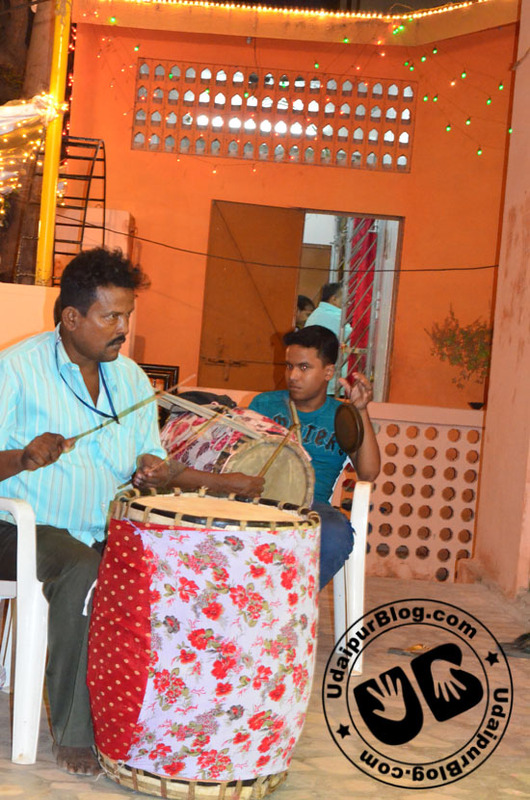 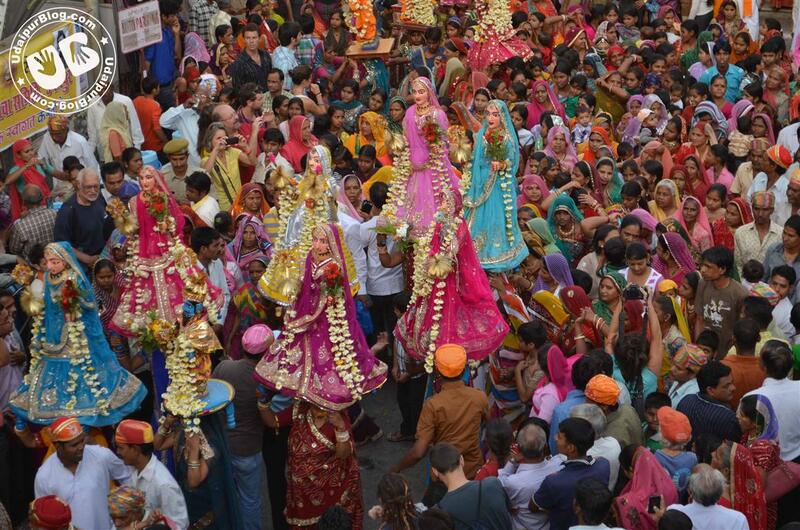 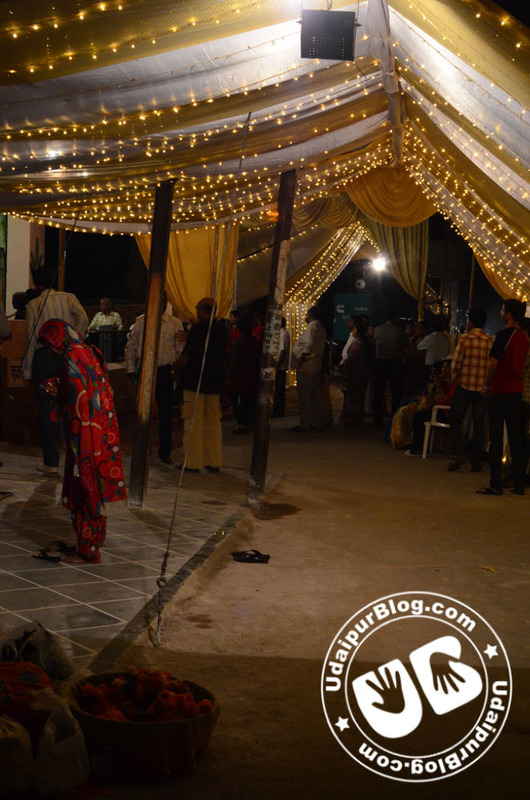 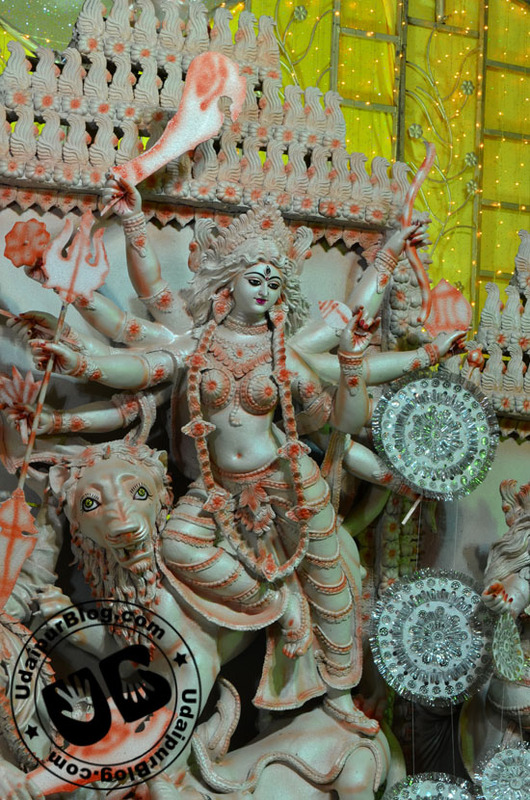 Do not miss to witness the culture and see the holy idols in the season of Navratri. 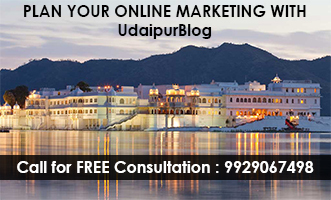 There’s still a lot more coming from your very own UdaipurBlog.com on the occasion of Navratri, so stay tuned. 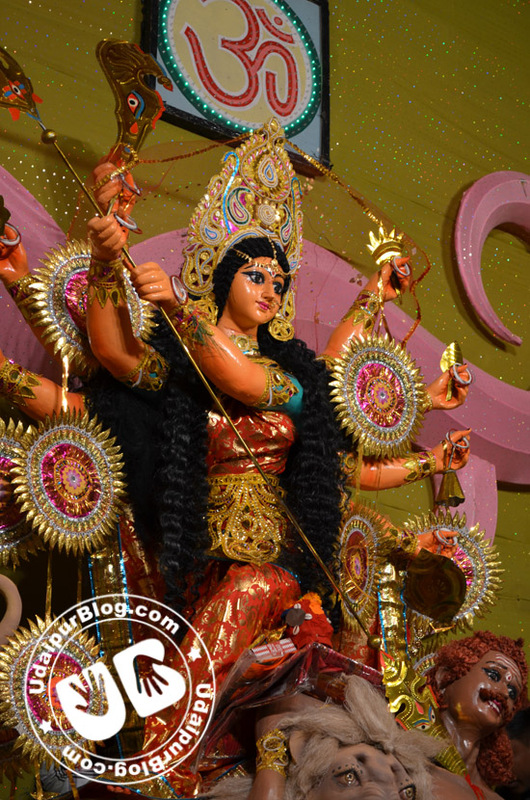 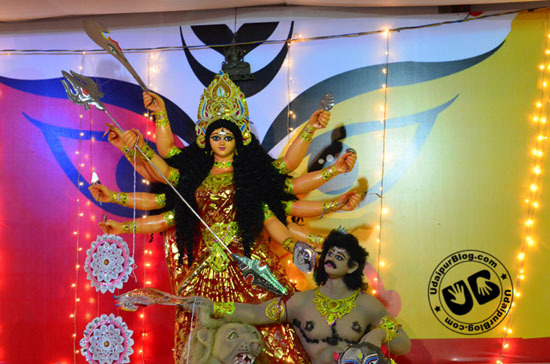 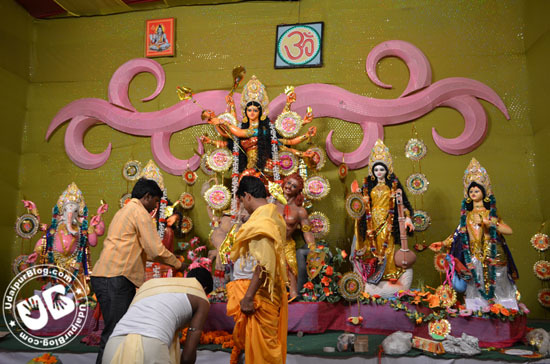 Woow…Enchanting Photographs of Ma Durga….